With spring time hear New York’s average temperature are rising to the high 50s and 60s bring warmer temperatures and less need to run your heating systems. When you begin to open your windows and let the fresh air inside that the time you will want to begin preparing your home air conditioner. 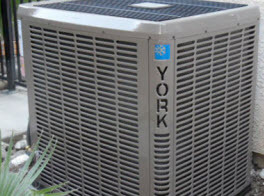 There are a few step you as the homeowner can take to prepare your air conditioner unit for the upcoming summer heat. Agape Air Conditioning, Heating & Plumbing will share what step you should be taking to prepare your homes cooling system. It is important to keep the air filter clean through the entire year. However, with spring time here now a good time to check your air filter and see if they need to be changed. When changing your air filter you may want to wipe away any dust around your air vent and or registers. As the dust builds up around the air vent and registers it restrict the air flow as a result the air conditioner unit must work harder to circulate air throughout the home. Additionally by maintaining clean air filters, and cleaning the vents you can reduce the amount of dust inside your home and improve your home air quality. Whether you have a ground unit and a roof unit it is important to make sure the surrounding areas or radius around the air conditioner to clear. You may need to pull weeds and remove debris around ground air conditioning units. Roof top unit may have some debris from previous storms caught up and around the unit or bird may have built their nest nest or under a roof top unit. 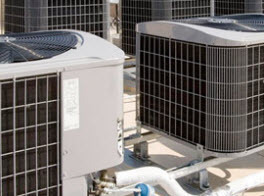 It is important to have the a clearing around the air conditioner of at least two feet to allow proper air flow and that nothing get stuck inside the air condition and cause serious damages. If you not steady climb ladders, or walking on roof tops you can contact and HVAC service to handle cleaning a rooftop air conditioner. After cleaning air vents and registers, changing filters and make sure the exterior air conditioner is clean and free of obstructions now is the best to to schedule a HVAC service to come and tune up or service your air conditioner. 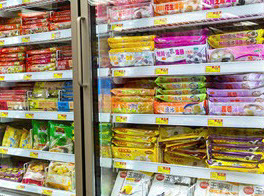 During a tune up the HVAC technician will inspect the entire HVAC system. They will as tighten various components, clean and lucubrate them if needed. They will refilled coolant again if needs and check all of the electrical components. It is recommended to have your home HVAC system tuned up in the spring and fall to ensure that the HVAC system continues to preform smooth and efficient. Tuning up your HVAC system is just like see the doctor, to properly monitor the health of your air condition it must be seen by an licensed HVAC technician. If you want a long lasting air conditioner and save money make sure never to forget your air conditioner’s spring time maintenance. 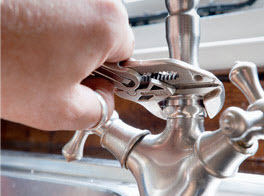 For quality HVAC and plumbing service contact Agape Air Conditioning, Heating & Plumbing and schedule our services today.